A beautiful route through the rural area of Voorthuizen. This route includes unpaved roads! 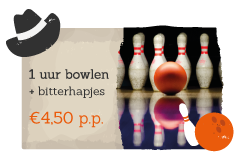 This trip can be booked for 6 people or more under the supervision of an instructor. You may drive a beach buggy with a valid driving license and common sense. 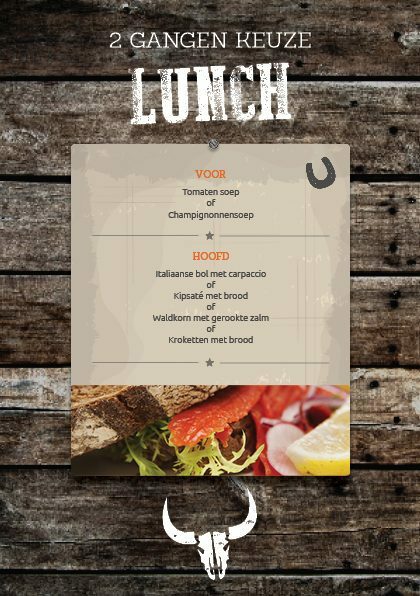 U rijdt een mooie route met onverharde wegen en aansluitend een heerlijk lunch/brunchbuffet. Dit arrangement is boekbaar vanaf 15 personen. 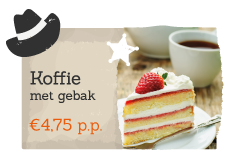 Do not miss any news from De Boshoek! Receive monthly offers with the newsletter, the latest news about the park, and useful tips. Follow us on Facebook, Twitter, and Google+!